and fluid handling through their key products – heat exchangers, separators, pumps and valves. Invention and innovation is the heart of their success. Alfa Laval’s worldwide organization helps customers in nearly 100 countries to optimize their processes and they have 42 major production units. Boxon has been a packaging solutions supplier to Alfa Laval since 2008. The partnership includes a large amount of packaging products, complete packaging solutions, hardware solutions – both standardized and customized solutions. The cooperation between Boxon China and Alfa Laval has been ongoing since 2008. Alfa Laval’s heat exchangers are manufactured in Chinese production units, while transportation and sales are handled in Southeast Asia. 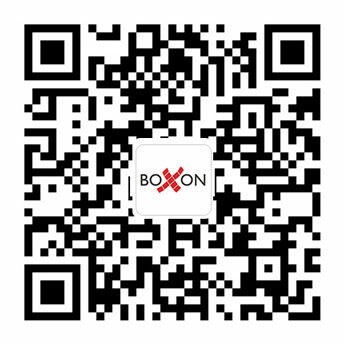 Before cooperation with Boxon China, there was serious complaints regarding heat exchangers that was damaged during long distance deliverys. Alfa Laval had to send engineers to the customer to repair the products. This did not only cause a large maintenance cost, it also damaged the brand. After field research, the Boxon engineer found that the reason of damage was that the original crate was not strong enough to protect products during long-distance transportation. According to transportation condition, storage environment, way of removal, design requirements etc., Boxon designed a new crate for Alfa Laval. The new crate can bear more weight, has better shock resistance and is easy to stack and transfer. Therefore, the damage risk has been solved and complaints are also reduced. 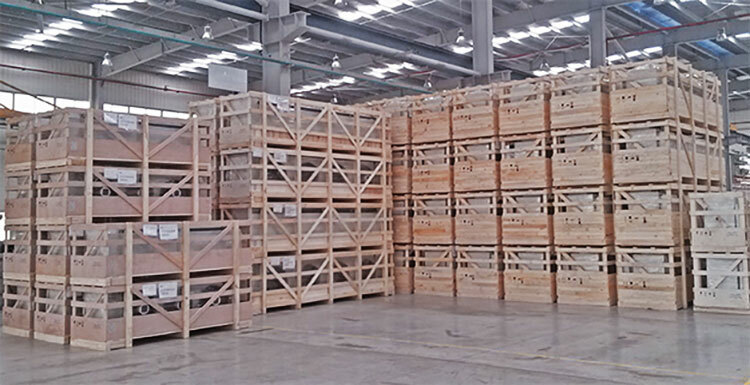 After years’ of optimizing, Boxon China has built a global packaging structure for Alfa Laval. This not only ensures transport safety and quality, it also helps Alfa Laval’s branding and last but not least it reduce the cost. What is actually included in a packaging solution? Besides the quality products, our experience and expertise are obviously key ingredients, as well as the products and services that constitute the solution and create value for the customer. Boxon’s current expansion is mainly focused on our services, and Construction & Design is one service we are now in the process of fine-tuning. There is a growing demand for specially designed and customer-unique solutions. Boxon has this expertise and we want to offer this as a service to our customers.